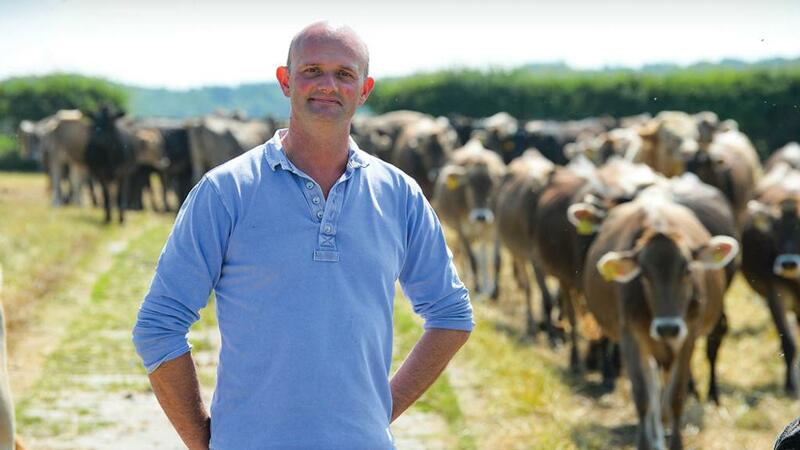 The UK Government has a poor track record when it comes to agriculture, says Cheshire dairy farmer Phil Latham. We should not trust Ministers to deliver for us post-Brexit. I don’t think it matters much which side of the argument you took, the current Brexit negotiations look like a compete shambles. With little time left before we leave, we still have no agreed platform on which we would like to trade with our largest market. You would have to have an absurd amount of faith in our current leader’s poker playing skills to say this is a clever negotiating tactic. Instead of being the easiest free trade agreement in history benefiting from full regulatory alignment at the outset, we see ministers flounder in the face of reality. It is hard to get a deal that allows us to enjoy all the savings which come with free and frictionless trade without customs checks and the ability to do our own third party deals, which might be quite different. With inward investment dropping by an eye-watering £300 billion last year according to the Organisation for Economic Co-operation and Development (OECD), it is hard to see how our economy will grow to pay for the all the things which need improving like the NHS, schools and roads. Saving the £10 billion a year or 0.5 per cent of national taxes invested in Europe will, I think, seem like poor value when the dust finally settles. Leaving the EU doesn’t necessarily give us any great control. There are World Trade Organisation (WTO) rules to follow if we end up with no deal, and we’ll have to align ourselves with our major trading partner’s regulatory regimes over which we will now have less influence. We may just end up with a cheap food policy and a nation of park keepers, heaven knows what the impact on the supply trade will be. It is hard to see the opportunity for food producers. The supermarkets in Shanghai are stuffed with European dairy products, but the UK has just two facings of a single Welsh organic brand in some of their supermarkets. We desperately need solutions, certainty and opportunities. We need access to a global pool of talent, clarity on food policy and improvements in contracts to ensure fairness in supply chains. Until our trading platform is agreed it’s hard to see any answers being forthcoming. Our Government has a poor track record on agriculture. We have endured the chronic failure of a disastrous TB eradication policy, poor IT systems for SPS and mapping and they’ve ducked an extension to the role of the Groceries Code Adjudicator (GCA). We should not take it on trust that Defra will deliver for farming, but at least they cannot blame the EU for their failings any longer and must step up and take responsibility to ensure we have an honest vision of what the future holds.